Star Wars fans were given one more reason to celebrate today. After a weekend in Chicago that gave them the first trailer for Episode IX: The Rise of Skywalker, a sneak peek at The Mandalorian, and a look at the final season of The Clone Wars, it was announced that Celebration would not be waiting two years this time. Yes, that's right. 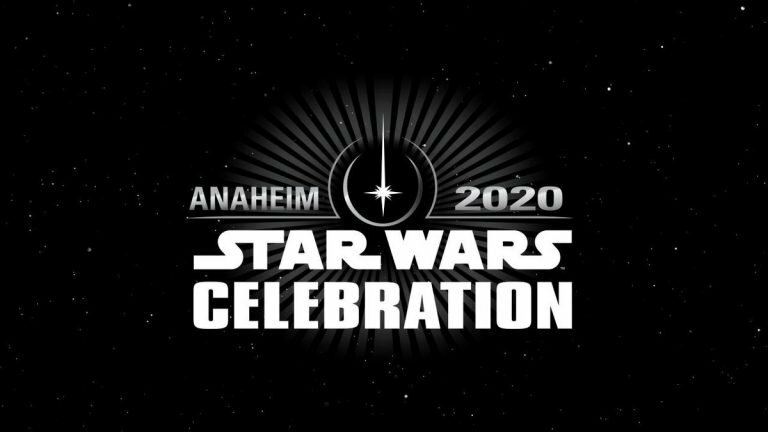 The massive convention for fans of the Star Wars galaxy will be excited to find out that the party will return next year in 2020. This time it will be coming back to Anaheim where it was held back in 2015. With no more official film release dates on the schedule after this year's big Christmas release of the final film in the Skywalker saga, Kathleen Kennedy says they're working on a game plan for the next ten years of Star Wars related media including Rian Johnson's trilogy and other series that will be for Disney+ exclusively. The event will be returning to Anaheim next year and may eventually become an annual thing.